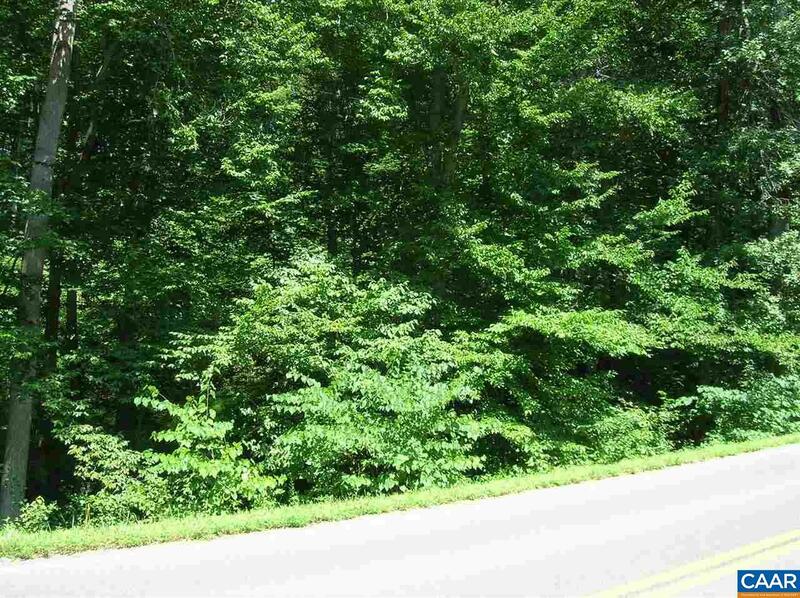 WATERFRONT 10 ACRE PARCEL ON RT 6 (EAST RIVER RD) WITH APPROXIMATELY 265' OF FRONTAGE ON THE RIVANNA RIVER. 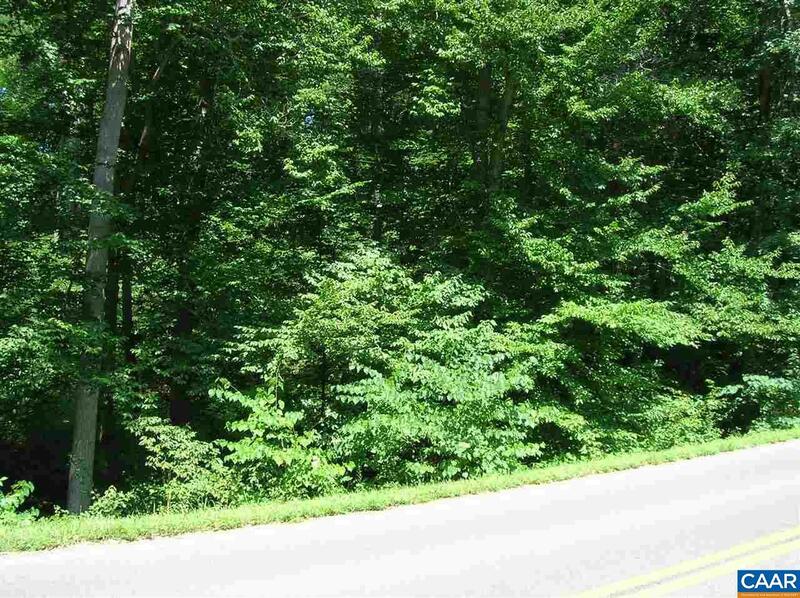 PROPERTY SITS ON BOTH SIDES OF ROUTE 6 WITH APPROXIMATELY 2.5 TO 3 ACRES ON THE NORTH SIDE ELEVATED WITH A BUILDING SITE AND ON THE SOUTH SIDE IS THE RIVANNA RIVER FRONTAGE. BUILD YOUR HOME ON THE ELEVATED SITE AND USE THE OTHER SITE FOR HUNTING, FISHING AND RIVER SPORTS! 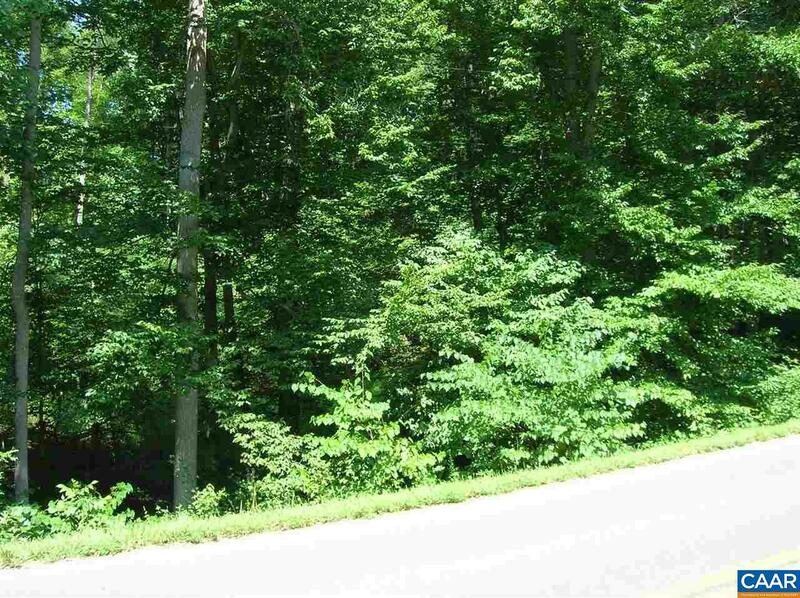 CONVENIENT DRIVE TO CHARLOTTESVILLE OR RICHMOND AREA.